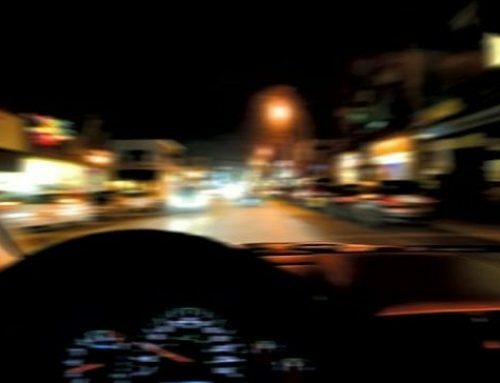 When arrested on suspicion of DUI in Philadelphia, the police have certain legal duties and rights to ensure the safety of the public while still providing the suspect with the proper treatment and defending his rights. 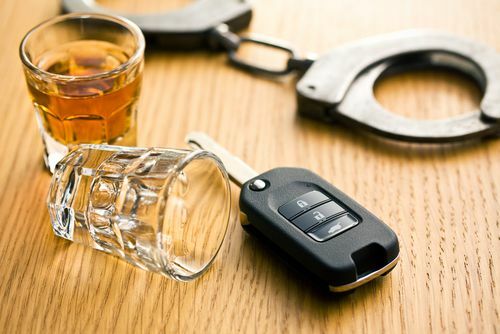 One issue that has come up recently is that some laws required people arrested of DUI to also submit to a chemical test along with other testing. People who refused were given additional punishments and charges onto the charges that they already have. However, that has changed with the Supreme Court case of Birchfield v North Dakota. Danny Birchhfield fought the case all the way up to the Supreme Court. With a vote of 7 – 1, it was determined by the highest federal court that laws requiring people to adhere to a chemical test were unconstitutional (at least without a warrant). Breath tests are still deemed constitutional. The chemical test was deemed unconstitutional because of the level of physical intrusion and the availability of other options. A total of 13 states made it illegal to refuse a chemical test. The punishments for refusal were just as bad as the consequences for a DUI. 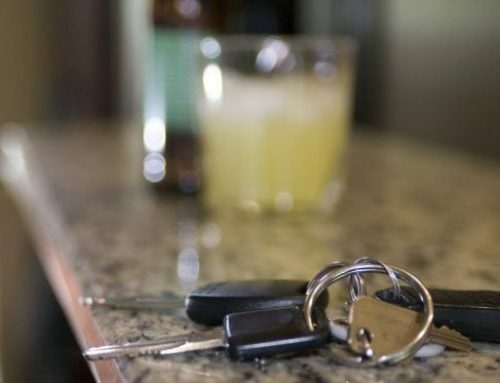 If you find yourself stopped for a DUI, it’s important to know your rights. 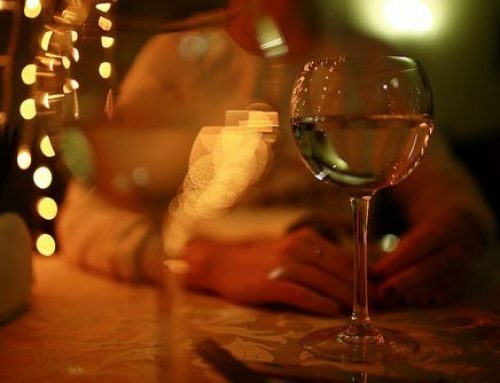 You may have to submit to a breath analysis to help the officer determine whether you are intoxicated or not. You do not have to submit to a chemical test. If you have already submitted to the test, there may be a couple of things that you can do. You may be able to beat this! You can argue that the initial stop was unlawful, the arrest was unlawful, you were not properly informed of the consequences of refusing a test, the equipment used to administer the tests were unreliable, or your seeming lack of cooperation was caused by an injury not related to the arresting incident. A DUI arrest can cause some real problems in your life. If you have the ability to protect yourself, do it. And after the incident get on the phone with your lawyer right away to help protect yourself.